For some time she worked extensively in mosaic creating designs for swimming pools and making badges for schools. Then later, a garden landscaping business gave her the opportunity to design with plants and rock, making gardens and building water features. 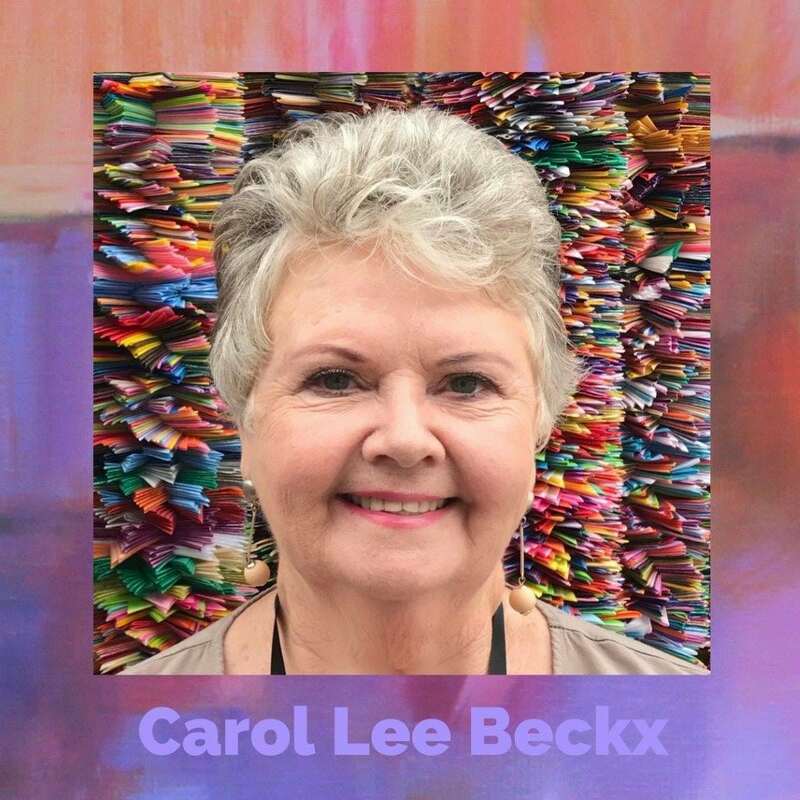 While doing a twelve year stint in the retail trade, as owner and manager, Carol continued to paint, exhibiting frequently at various Durban galleries. 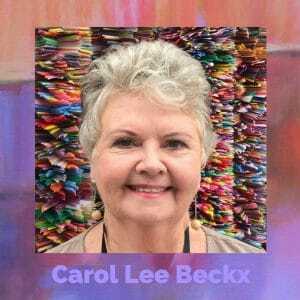 Now settled in Australia, Carol exhibits regularly in group shows: The Lethbridge 10,000; Rotary Spectacular and Moreton Bay Regional Art Prize. Together with members of cARTwheel Collaborative she has had successful exhibitions at Percolator Gallery in Paddington.